•Brand new, performance enhancing geometry. •Cams optimised for speed and performance by draw length. 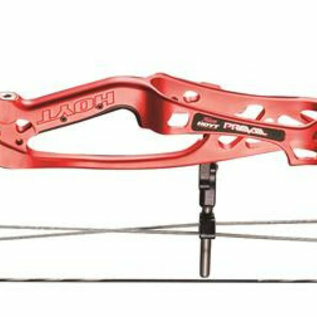 •Popular 40" axle to axle length.